My all time favourite romance novel! 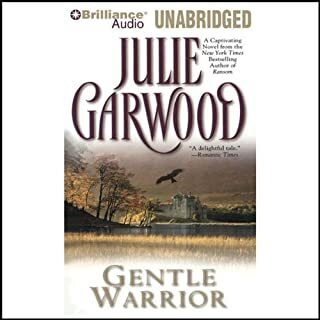 Family secrets and a hidden past - a woman's search to uncover the truth ignites danger and passion in this novel from #1 New York Times bestselling author Julie Garwood. Cordelia Kane has always been a daddy's girl - her father raised her alone after her mother died in a car crash when Cordelia was just two years old. So when he has a serious heart attack, Cordelia is devastated, and the emotion is only intensified by the confusion she feels when he reveals the shocking truth about her mother. 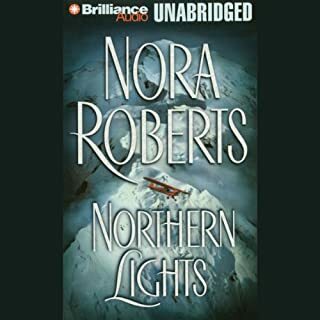 Cordelia can't suppress her curiosity about the woman who gave birth to her, and when she discovers the answers to her questions lie in Sydney, Australia, she travels there to get them. Hotel magnate Aiden Madison is Cordelia's best friend's older brother. He's oblivious to the fact that she's had a crush on him for years. 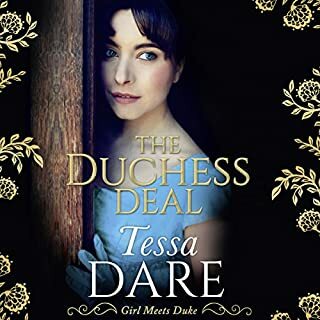 When he gets railroaded into taking her along to Sydney on his company jet, he's unwittingly drawn into a volatile family drama. 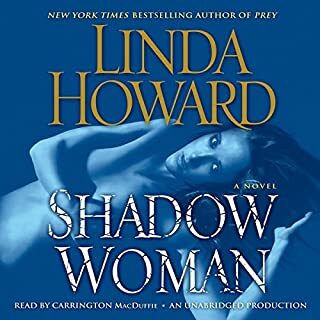 Aiden wants to help Cordelia get answers about her mother, but threats from her wealthy, high-powered family are quickly becoming dangerous. 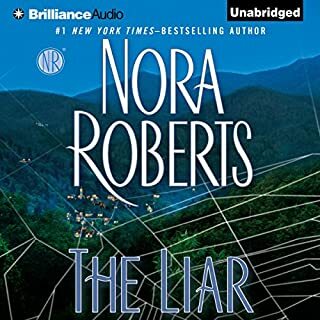 Sparks are flying between Cordelia and Aiden, but after multiple attempts are made on Cordelia's life, Aiden realizes he must put a stop to the madness before he loses the thing he values most. ©2014 Julie Garwood (P)2014 Brilliance Audio, all rights reserved. Happy to have the trilogy completed. 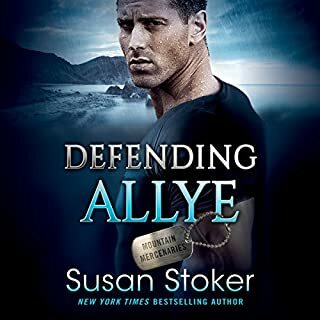 Had just re-listened to Fire and Ice, and wondered when we'd find out about Cordi and Aiden. Tanya Eby does an adequate job, but the male voices and accents were not the best. Yeah, I would have like to have listened to this all in one sitting. Didn't agree with some of the negative reviews I read before listening to the book. 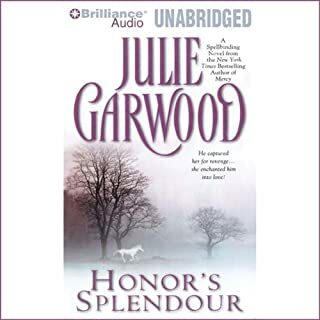 I have never read a book by Julie Garwood that was anything but entertaining. As far as Tanya Eby goes, while the accent's could have been better. 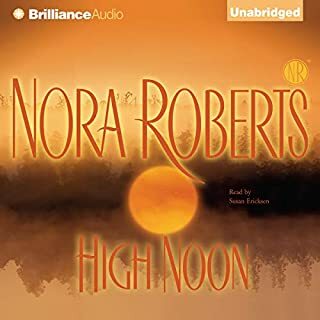 I have listen to much worse narrator's. All of Ms. Garwood's character's would be great in a book of their own. A book with these main characters have long been awaited. And for me was a real treat. I would love to see Walker's, Spencer's, and Liam's stories told. 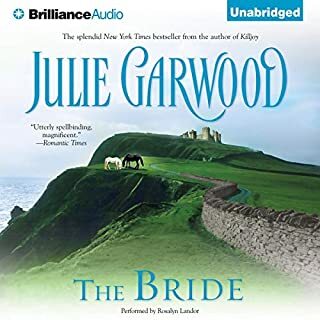 Would you try another book from Julie Garwood and/or Tanya Eby? Maybe - pretty bad narration on this one. Would you recommend Fast Track to your friends? Why or why not? Who would you have cast as narrator instead of Tanya Eby? Someone a lot better with male voices and accents. Pretty bad. Do you think Fast Track needs a follow-up book? Why or why not? I want to see the characters continue. A little disappointed - maybe after the long wait for this book - too much expectation. Really think the main characters should have been more involved with the final takedown. 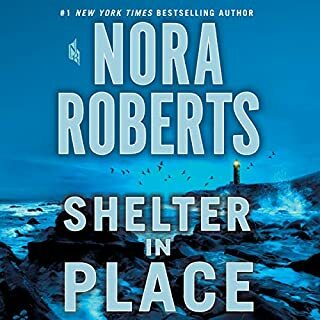 This is a good story but audio did not sync with the ebook. I have read this book before and find that I enjoy the authors. 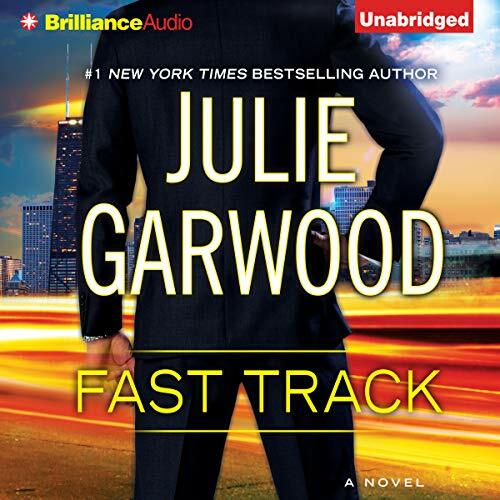 Where does Fast Track rank among all the audiobooks you’ve listened to so far? 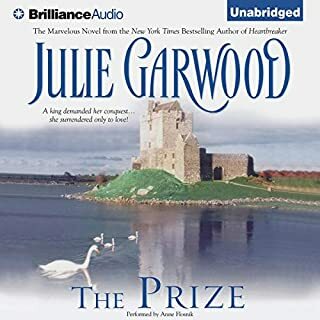 I have been a Julie Garwood fan for some time now. I love 'Fast Track' I listened to the book in my car on my way to work. There were a few times I didn't want to leave my car, I just wanted to keep listening to the story. I love all her books. wish I could say I loved one more than the other but just can't do it..
Having Regan, Sofie and Cordie back together again..
How Cordie handled the first meeting with her mother. FINALLY! Been waiting for this one. I'm so glad this book has finally been written, now the series is complete. I enjoyed this one as much as Murder List and Fire and Ice. I like Julie Garwood's writing and am never disappointed. If it's new, I'll be in line to get it. This third installment is a little disappointed, the three longtime friend’s stories have come full circle. It’s a rather modest little story, but interesting while you’re listening to it. Another terrific story. I have been waiting a long time for this story and was not disappointed. This is probably the most straight on story from Ms Garwood to date. Usually I find unexpected twists and turns along the way that I could never have imagined. Or now that I think about it, maybe it was that the story is told so well, it just flows and feels natural. In any case it works. Before reading Fast Track, I 'had' :-) to reread the stories leading up to it. Just for my pure pleasure. This is a stand alone story in which the other stories simply enrich the overall experience.